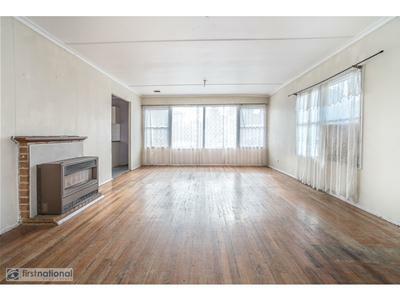 Within walking distance to all major amenities, cultural institutions and the Dallas shopping centre. 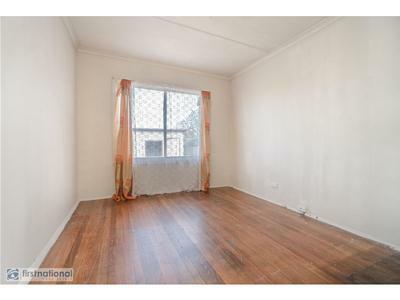 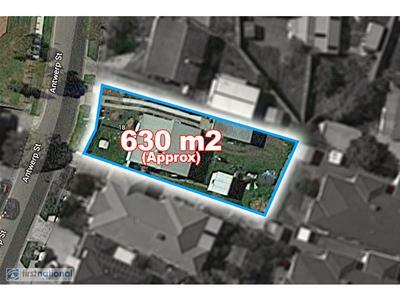 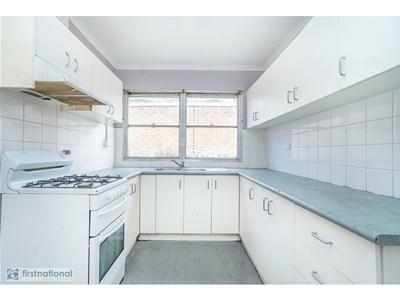 This 3 bedroom residence offers a great opportunity for the first home buyers, investors and developers. 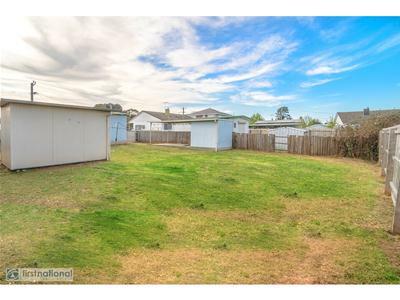 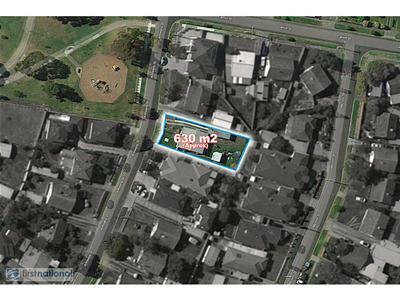 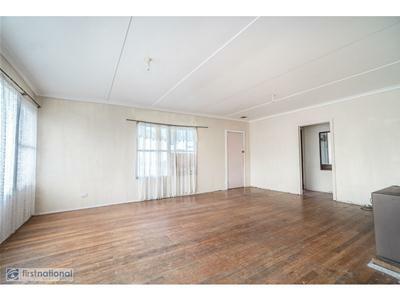 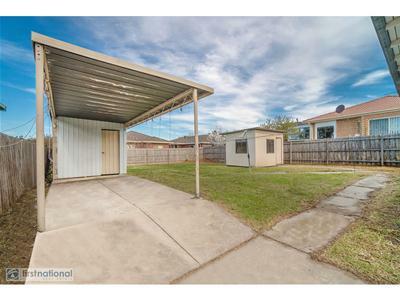 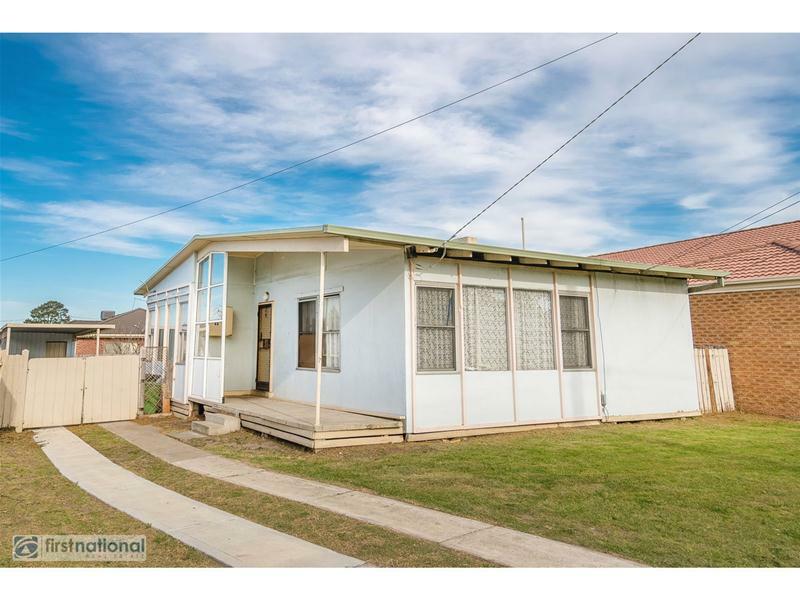 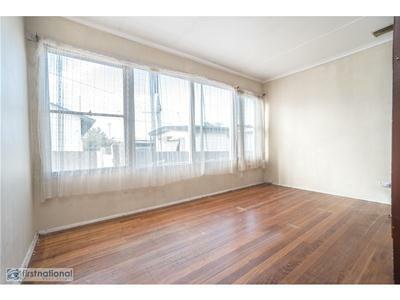 Sitting on a generous size allotment of 630m’2 approximately with potential to subdivide into unit sites STCA, renovate and live in or rent out. 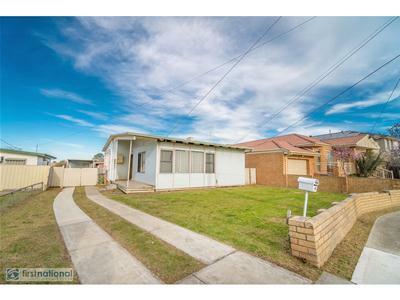 Comprising of formal lounge room, good size bedrooms, central kitchen, laundry and large back yard. 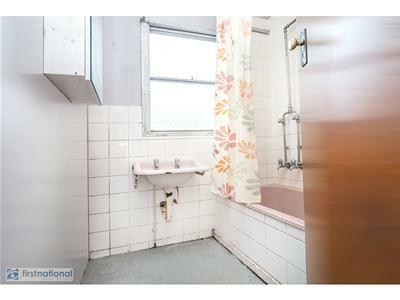 Features include hard wood floor boards throughout.